design with intelligence. build with integrity. 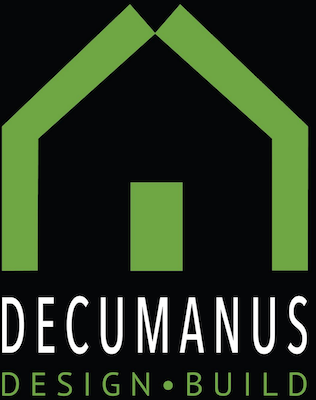 Decumanus Green provides both design and construction services. We build new homes and we remodel old ones. 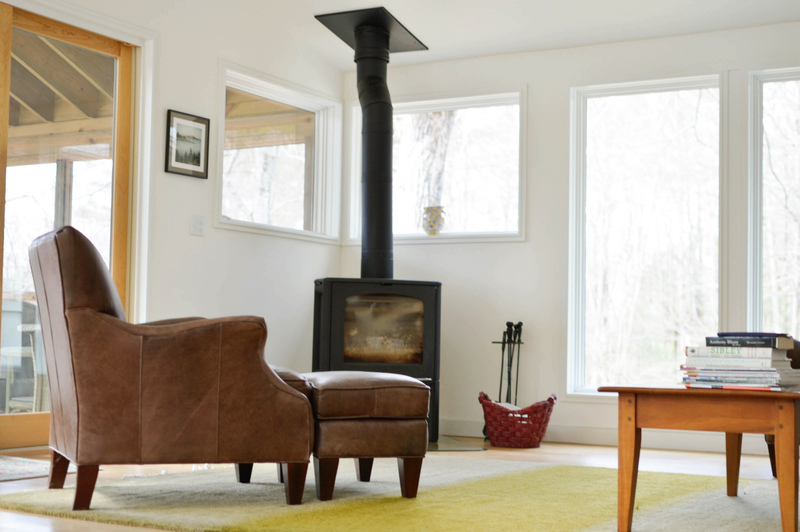 We can help you to visualize and realize the home that you want. At Decumanus Green, we strive to make all of our work as environmentally responsible and energy efficient as possible. The world of sustainable design and building is constantly developing and we research to be on top of the latest technologies. 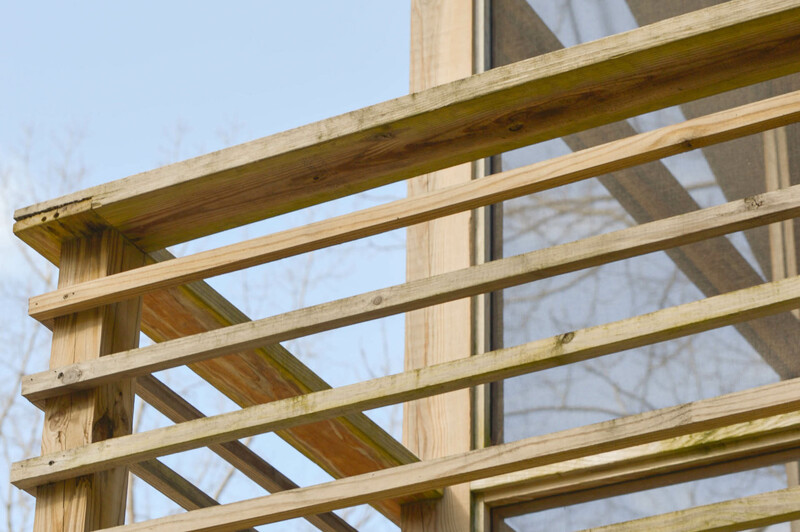 We are an active member of the Northeast Sustainable Energy Association and a founding members of the Berkshire County Building Science Forum, and are involved at both the local and regional levels in promoting green building practices.